Last Wednesday, November 4th REVEREND SHINE SNAKE OIL Co. played BIRDLAND one of Hamburg’s oldest jazz clubs. It was truly an extraordinary evening. Photographer Sascha Niethammer is currently working on a longtime documentation about the club. 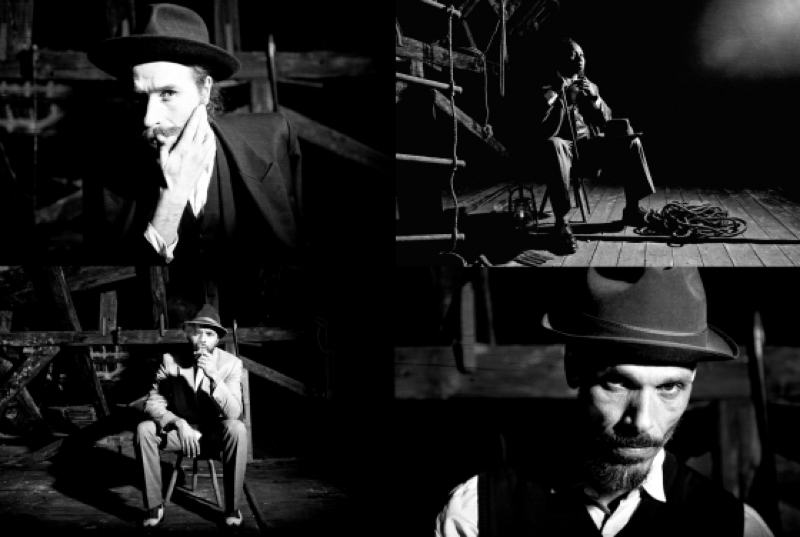 Here are some of his photos from that night…. 8 songs that will complete the Anti Solipsism Manifesto… Eight pints make a gallon. 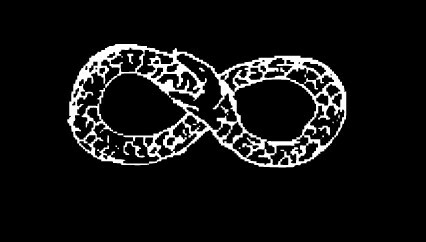 Eight is the third number that stays the same when written upside down. There are eight legs on a spider, barring accidents. Scorpions also have eight legs. An eight is a racing boat with eight oars. Its crew is also called an eight. There are eight people in a tug-of-war team. Some large car engines have eight cylinders. According to Indian mythology, the Earth is supported on the backs of eight white elephants. Before the rise of Christianity, there were eight days in the Greek and Roman weeks. Anti-Solipsism pt.1 in the “TOP 5″ of albums for the year! The Anti-Solipsism pt. 1 “Creatures” selected as 1 of the top 5 albums of the year! Året nærmer sig med drastiske skridt sin afslutning og det betyder at det er tid til at kigge tilbage. 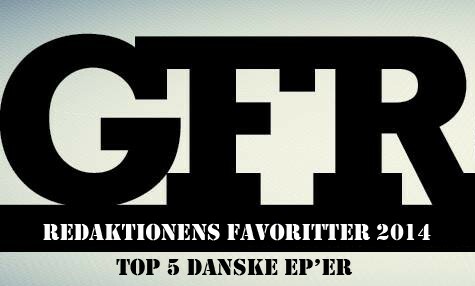 Så ligesom de foregående år følger her GFRock redaktionens 3 medlemmers bud på danske favorit EP-udgivelser i 2014. Tidligere på ugen kiggede vi på vores Top 5 internationale favorit-albums og Top 5 danske favorit-albums. The year is approaching drastic steps to an end and that means it’s time to look back. So, as in previous years, here GFRock editors 3 members bid for Danish favorite EP releases in 2014. Earlier in the week we looked at our Top 5 international favorite albums and Top 5 Danish favorite albums.We have chosen the term “favorite”, because just as our 6-star scale represents an attempt to be objective, while we also recognize that we can not avoid some degree of subjectivity, then this list is of course subjectively colored. It places we do not hide the fact and we have because of time constraints not had the chance to listen to much into it together has been notified, or for that matter, listen to “everything” has been published at all. Therefore, the following top 5 an expression of editorial members favorites and not a definitive, objective “year’s best” list. 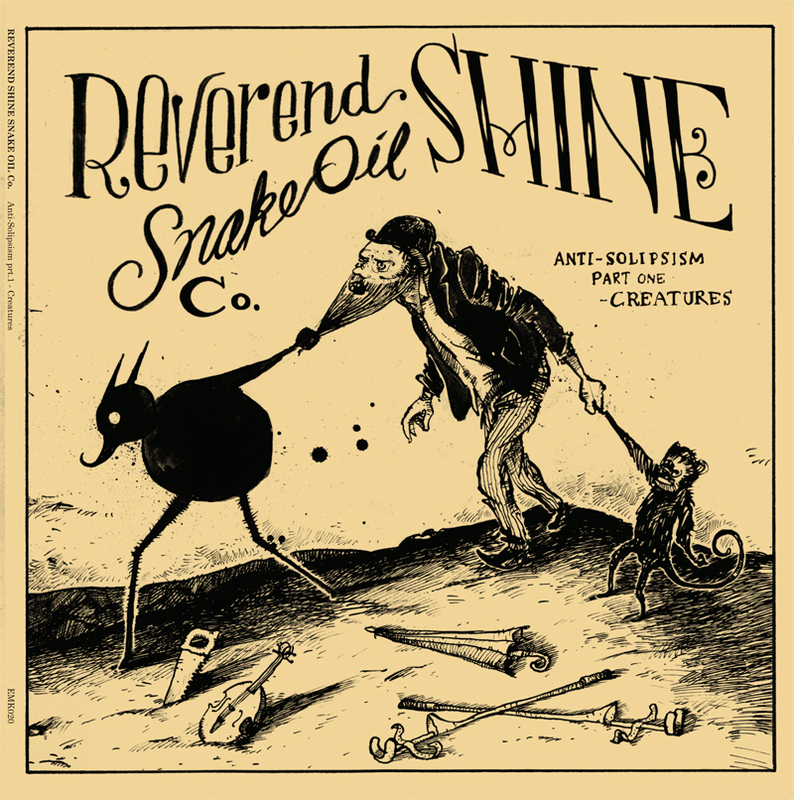 #2) Reverend Shine Snake Oil Co. – Anti-Solipsism Part One – Creatures So we came to the first of the two EPs which had to settle for 4 stars, but in retrospect should have been 5. Actually it here a half albums, and has a playing time of half an hour, but with its 5 numbers will nevertheless allowed to fall in EP-category. 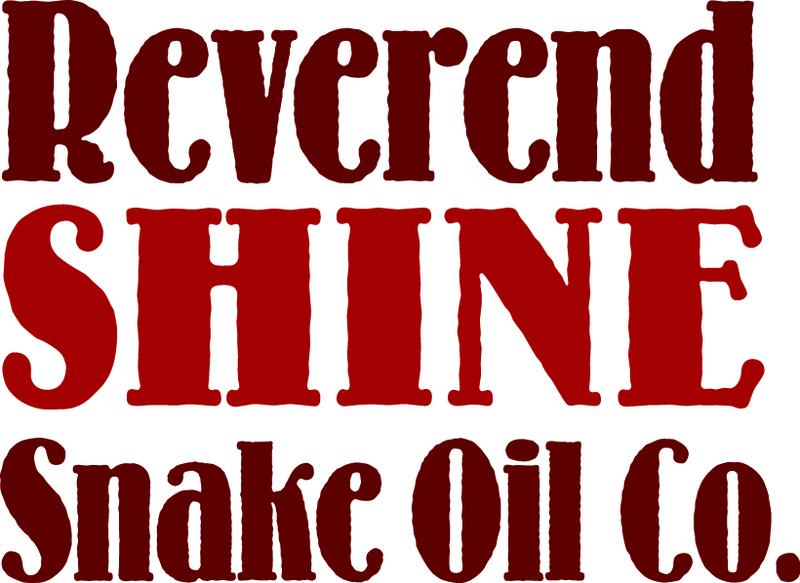 Reverend Shine Snake Oil Co. Based in Copenhagen, but the musicians come from several different countries. Particularly strong in the image is the front man Claudius Pratt’s vocals and the band’s sweaty fusion of rocksteady, soul and blues works really well. Some of the numbers draws perhaps a little too long, but there are a few gems in between, especially ‘The Truth’ and ‘Hey Now’.